This is a quick and easy recipe for making fondant candies and creams. You can use this fondant recipe as a base and add coloring or flavored extract to create a wide variety of fondant candies and fillings. 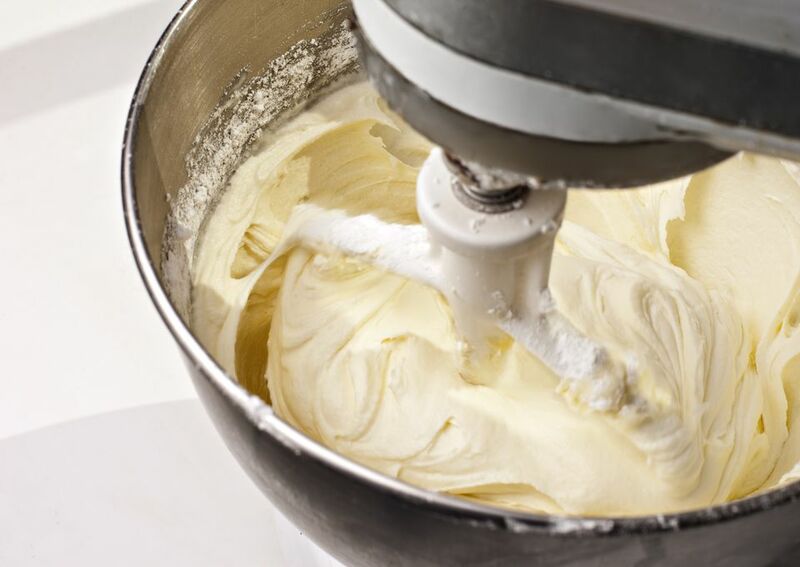 In a large mixing bowl, blend the butter, corn syrup, vanilla and salt on medium speed with a paddle attachment until smooth and well-combined. Add the powdered sugar all at once, and mix on slow speed, gradually increasing speed to medium until well-combined. The mixture should cling together in the bottom of the bowl and be smooth to the touch. The fondant can now be rolled into balls, rolled thin and cut with cookie cutters, or stored for later use. Store in a cool dry place wrapped tightly and placed in an airtight container. To flavor, add extracts or oils in the beginning with the butter and corn syrup. To color, knead a small amount of your desired food coloring into the ball of fondant and work with hands until thoroughly combined.